Noun. 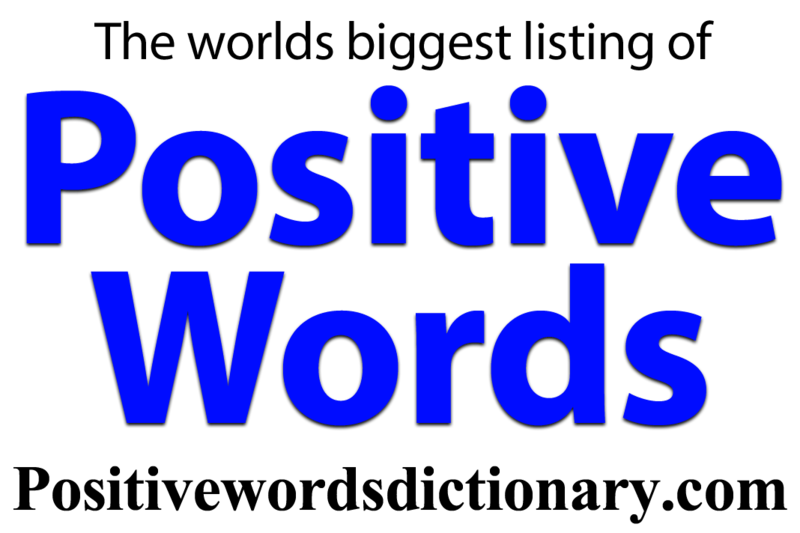 1: More than adequate in quantity. 2: something prosperous. 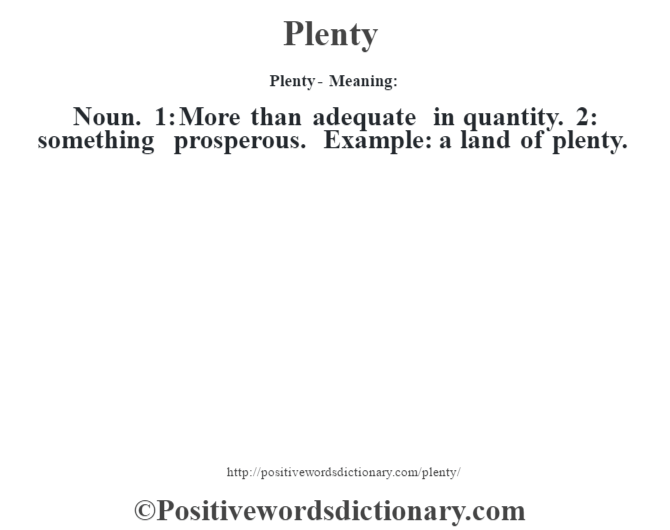 Example: a land of plenty.